The story, which derives from the 1933 Warner Brothers movie, is the ultimate backstage fairytale. 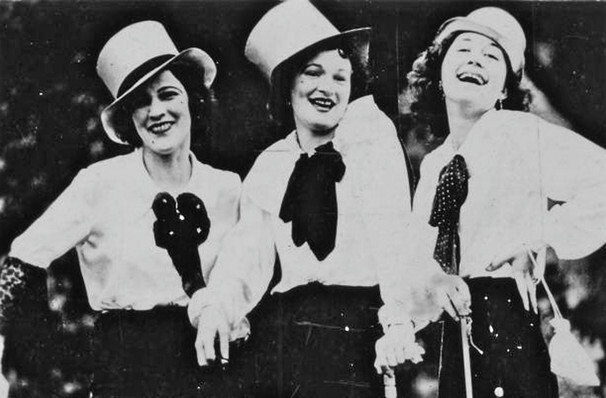 Considered one of the quintessential Broadway musicals, 42nd Street first made its mark on the Great White Way when it debuted to rapturous acclaim at NYC's Winter Garden Theatre in June, 1980. The Tony-winning production has since enjoyed long-running success in the form of multiple revivals around in the world. Don't miss the legendary jukebox musical at St. Paul's Ordway Center for the Performing Arts during a strictly limited run this Summer! The product of a three million dollar investment by theatre mogul David Merrick, 42nd Street capitalised on the nostalgia of musical theatre's golden age, bringing the depression era-tale to life with enough razzle dazzle to make it one of Broadway's longest running tuners. Classic songs like We're In The Money, Lullaby of Broadway and the title track tell the story of underdog Peggy Sawyer, an actress with big dreams who lands the role of her dreams in respected Broadway director Julian Marsh's last hurrah. Love triangles, jealousy and sequins ensue - that's showbiz for you! Seen 42nd Street? Loved it? Hated it? Sound good to you? 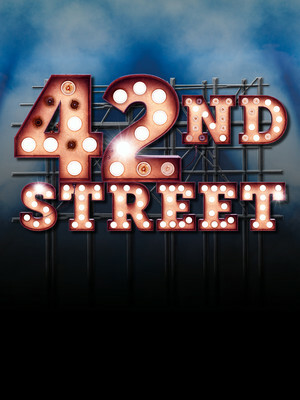 Share this page on social media and let your friends know about 42nd Street at Ordway Music Theatre. Please note: The term Ordway Music Theatre and/or 42nd Street as well as all associated graphics, logos, and/or other trademarks, tradenames or copyrights are the property of the Ordway Music Theatre and/or 42nd Street and are used herein for factual descriptive purposes only. We are in no way associated with or authorized by the Ordway Music Theatre and/or 42nd Street and neither that entity nor any of its affiliates have licensed or endorsed us to sell tickets, goods and or services in conjunction with their events.